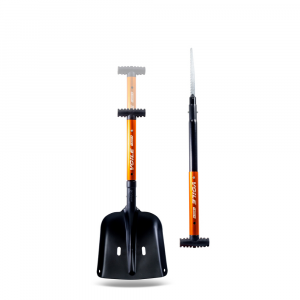 The Voile Mini is one of several small snow shovels that anyone winter camping on snow should carry. 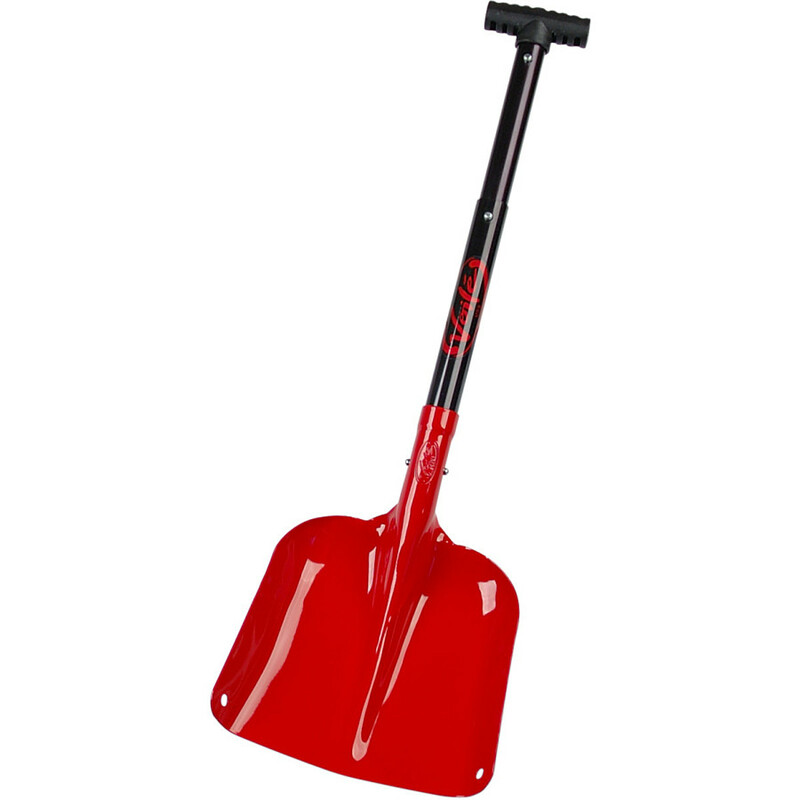 This is not a full size shovel, but for all that I have done with it, it was the perfect size. I would take mine even on day trips. It is fairly light, has a metal blade, and is well made. The handle comes apart and fits back together easily. It can be used wearing gloves or mitts. I strap mine to the back of my pack so it is easy to get at. You will see some shovels with Lexan blades; I would take the metal blade Voile over them any day. In California, or anywhere else where you can run into ice layers under snow, metal is, in my opinion, a much better choice than plastic. It is a very simple design; I have no idea how you could break it and about the only potential problem I see is losing the handle. If you keep it snapped together, that won't happen. 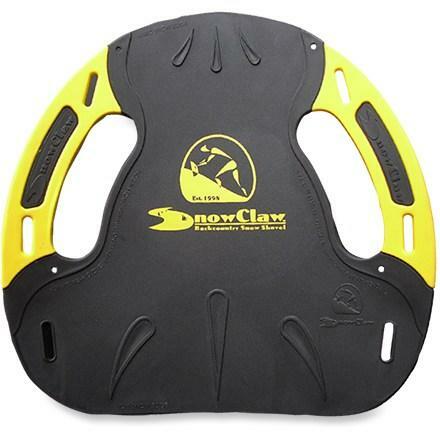 I bought mine at REI for snow camping in California and have used it to dig a platform for my tent, dig a snow trench for sleeping, dig out a kitchen in front of my tent and dig out my car after it sat in the parking lot at Badger Pass for a few days; you get the idea. You could also use the handle as a splint. Not that you are likely to need it, but Voile USA has really good customer service. 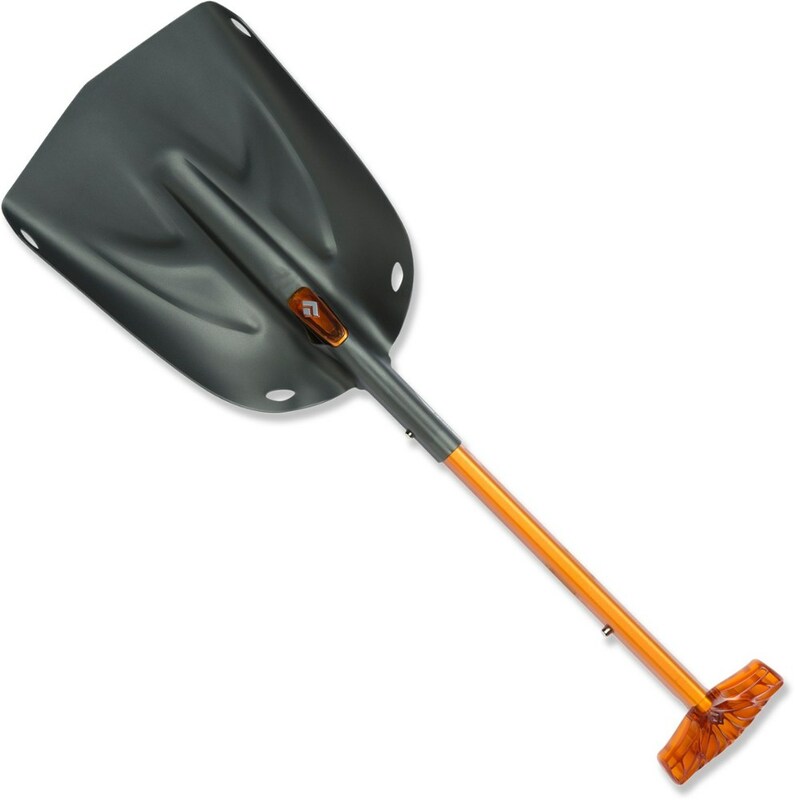 I have a 1990's version of this shovel and have about 18 years in with it. 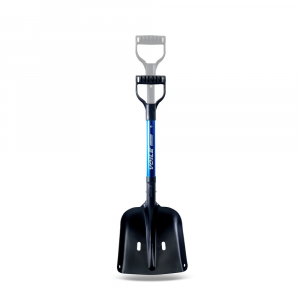 I have thrashed it using it to smash ice, shovel snow, break crust and even move gravel. It's not the lightest, but might be the strongest. This little fellow won't let you down. 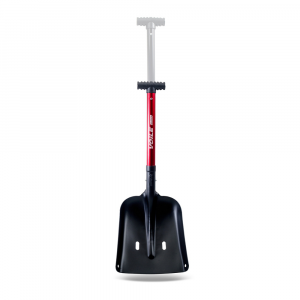 Bought the newer version with the longer handle and built in snow saw and was impressed that the 2008 version is just as rugged with a better finish. Great product! 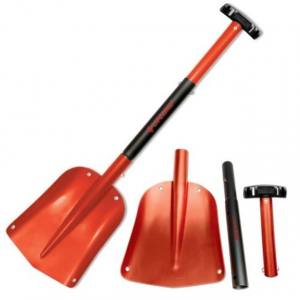 The Voile Mini Shovel is not available from the stores we monitor. It was last seen January 9, 2018	at Backcountry.com.